Innovation and Branding have been hot topics for quite some time now, and each one has its own set of challenges. Combining the two – Branding Innovation – is even more difficult, especially for larger players that tend to be better at execution than innovation. 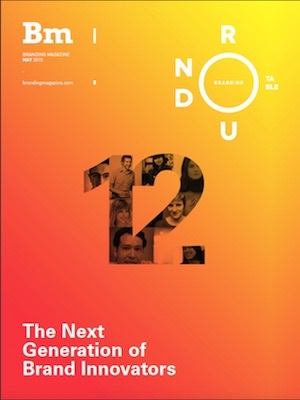 Branding Magazine asked the new generation of brand innovators, including our Partner and Executive Creative Director – Francisco Porras and Vivian Jin – Designer and Partner at Successful Design, our sister company, how they define brand innovation and what they think are the biggest obstacles and opportunities for brands. Branding Magazine is an independent and global journal, narrating the discussion around branding with insightful sources of news and opinions from the industry. Their dedicated team of writers strives to keep readers informed and intrigued with unique work from brands across the globe, concentrating on fresh brand strategies, executions, identities, development, and overall evolution.